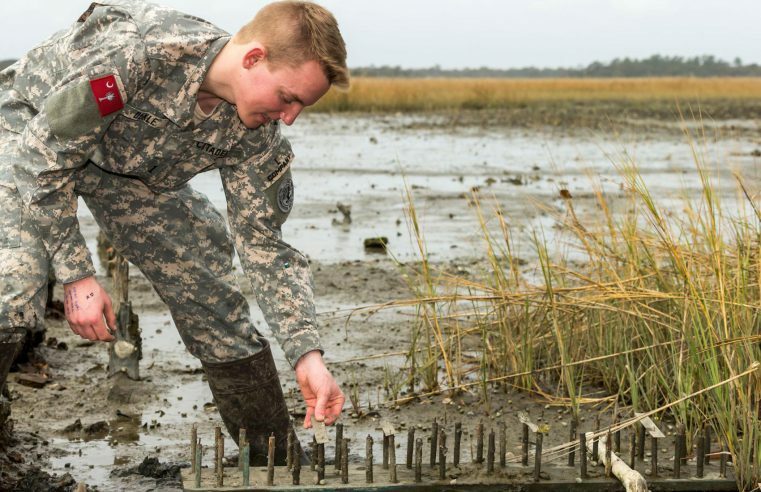 The Dean’s List is a recognition given to cadets and students who are registered for 12 or more semester hours and whose grade point average is 3.20 or higher, with no grade of I (Incomplete) and no grade below C for work in a semester. 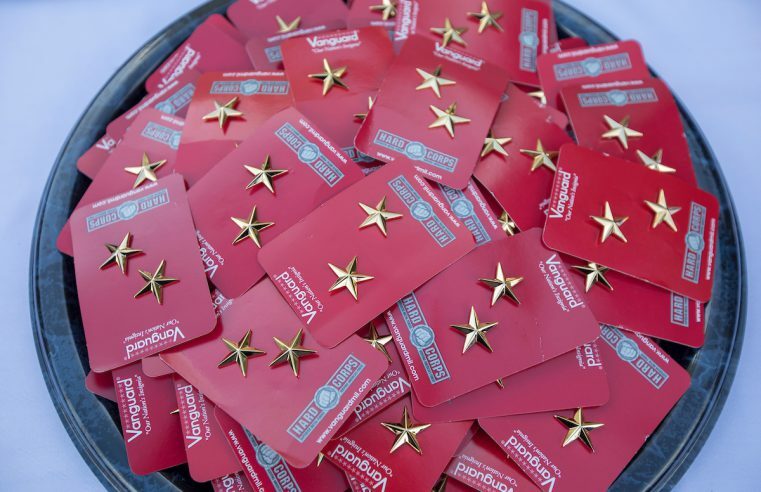 Gold Stars are awarded to cadets and students who have earned a grade point ratio of 3.7 or higher. The following are cadets and students who received the honor for their work accomplished in the fall semester of 2017. 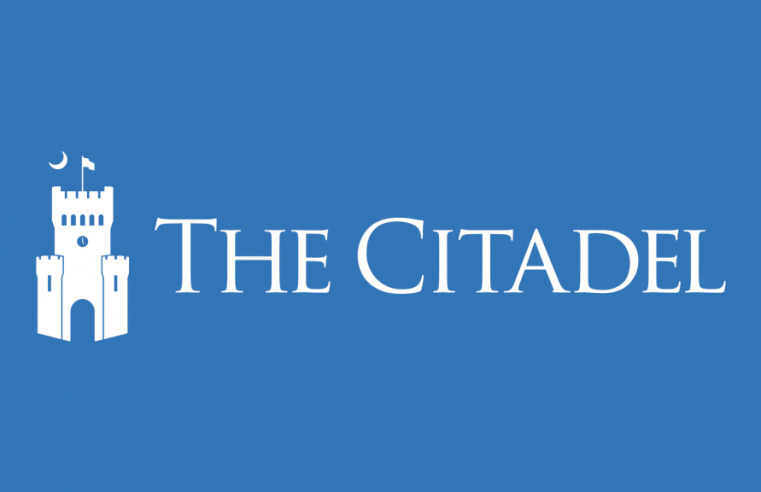 The President’s List is one of the most distinguished cadet awards presented by The Citadel. 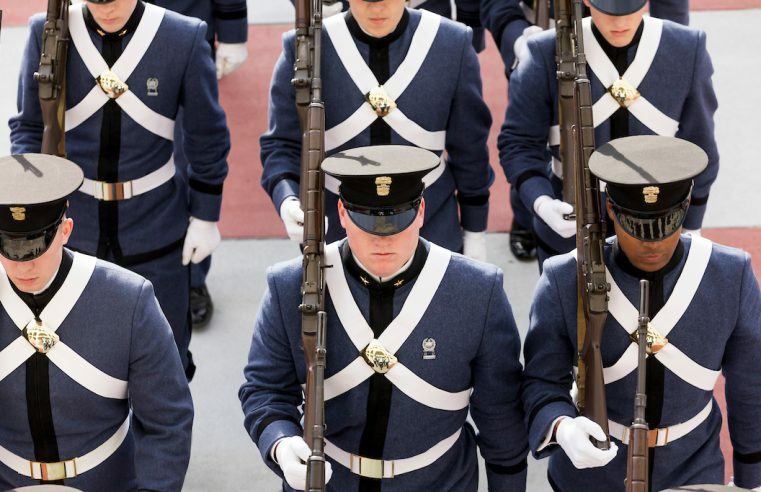 It indicates excellence in academics and military duties. The list is a combination of the Dean’s List and the Commandant’s Distinguished List and is composed of cadets who contribute the most to their companies. 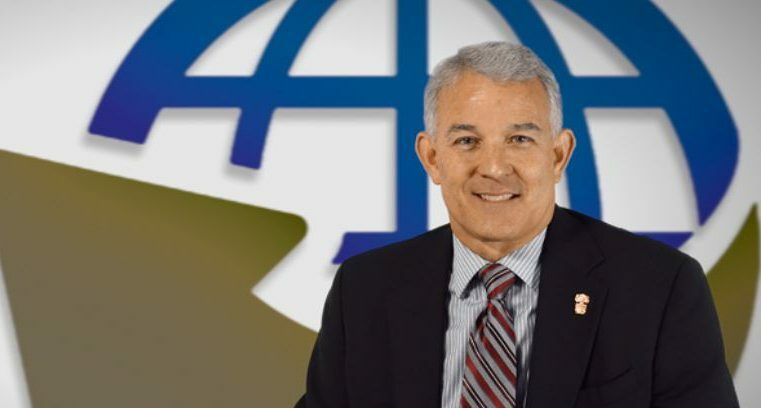 The provost and dean of The Citadel is the recipient of this year’s Dr. Martin Luther King Jr. Humanitarian Award. 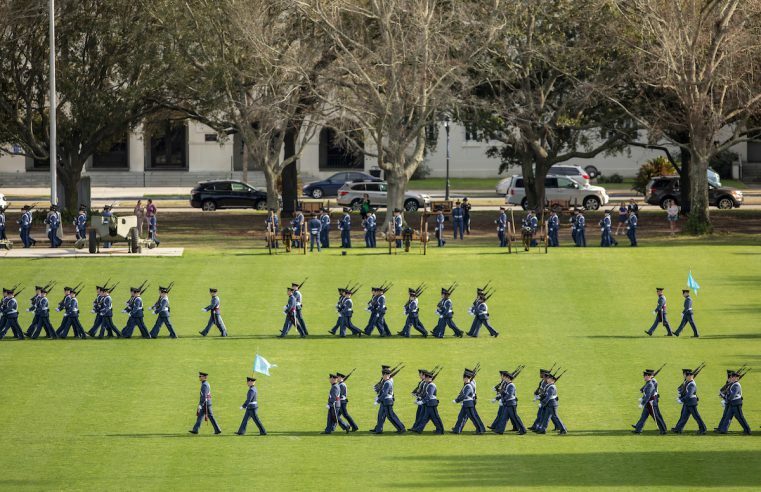 The Citadel’s history, culture and leadership will be discussed during an upcoming panel with authors who have published books about the college.